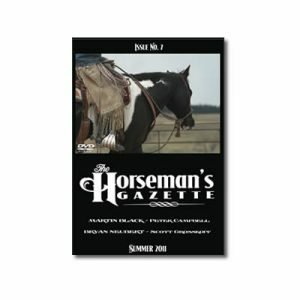 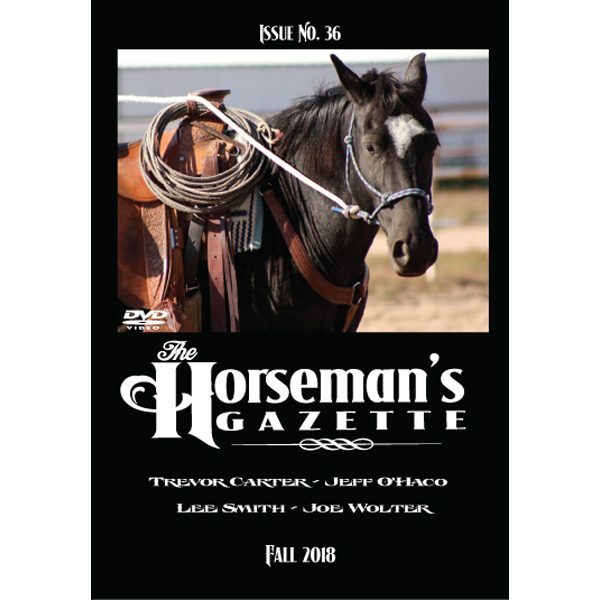 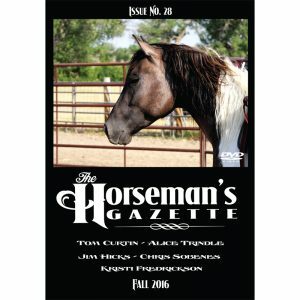 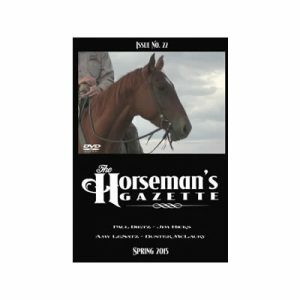 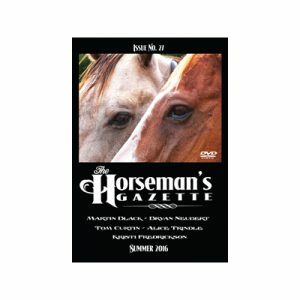 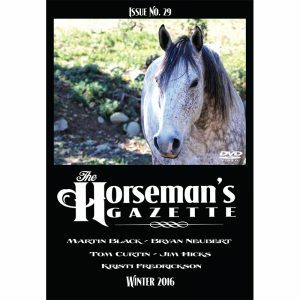 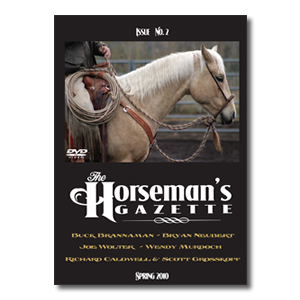 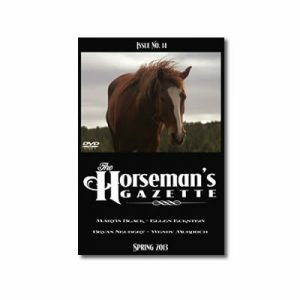 Welcome to the 36th issue of The Horseman’s Gazette, a quarterly video-series that enables you to watch and learn from some of the most talented horsemen and -women working with horses today. 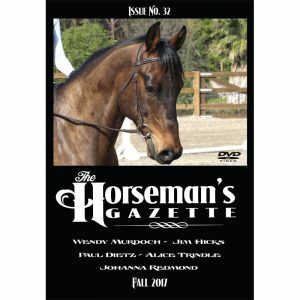 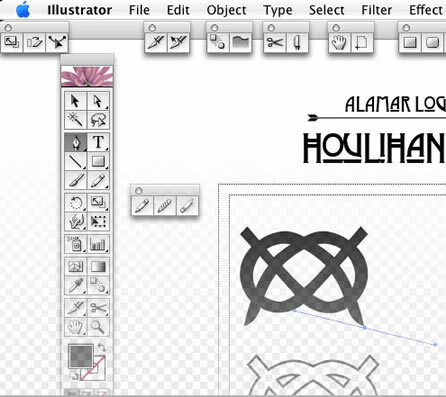 Education is the main objective of this video-series. 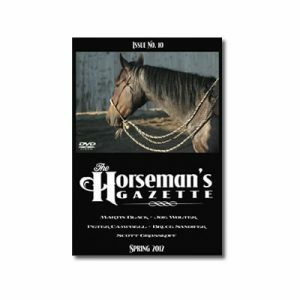 Because we believe that it’s the little things that make a big difference; a change in expression, the length of a pause, the smoothness of a transition, these video segments are edited as little as possible to give you the whole picture of how each horse and rider progress. 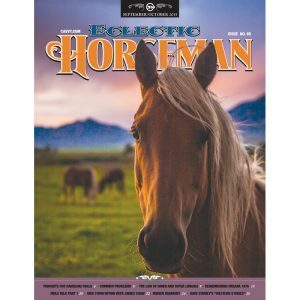 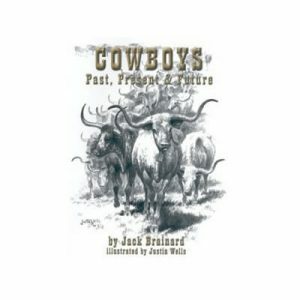 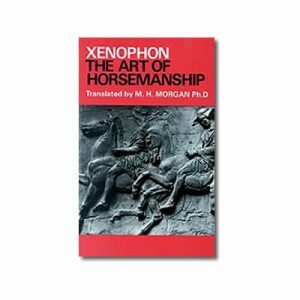 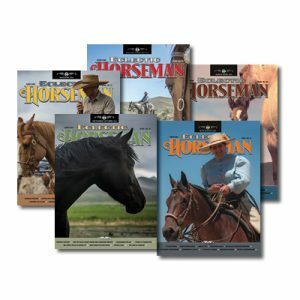 Becoming a better horseman is a life-long process, and if you are serious about becoming the best you can be, now you can enjoy having access to some of the best resources in the horsemanship world. 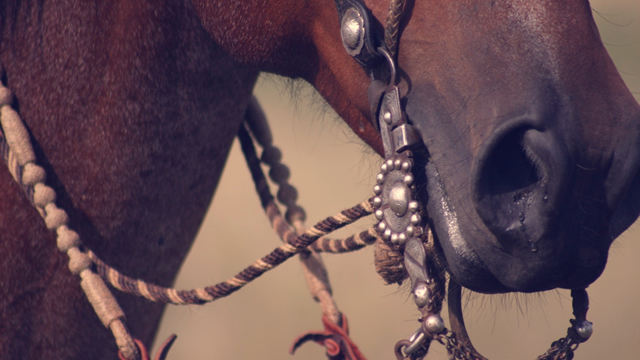 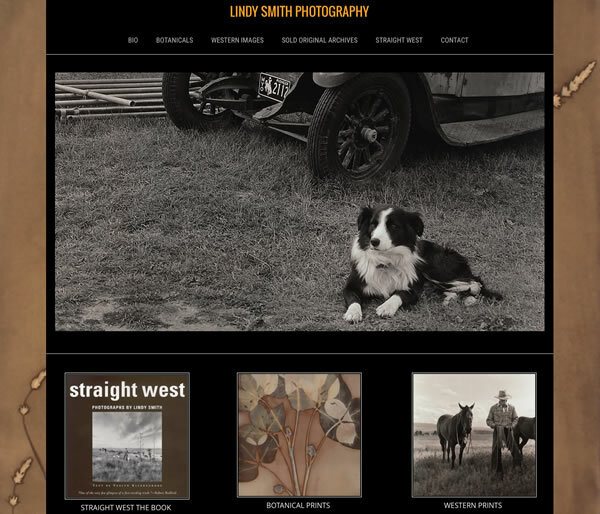 So, Come along for the ride — you and your horse will be glad that you did! 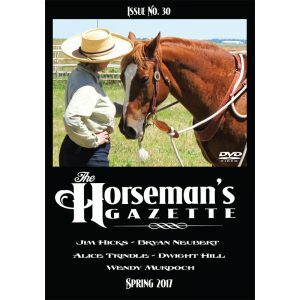 Having a horse who’s attention is elsewhere can inhibit our interactions with them and can also be dangerous. 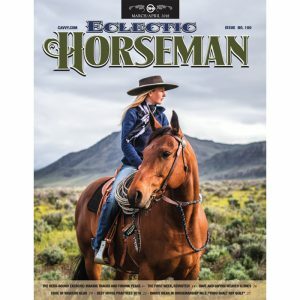 Even if the disconnect is subtle it’s important to be aware of whether our horse is truly with us mentally. 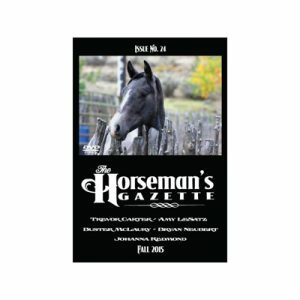 At a recent clinic Joe Wolter helps a student address this issue, and even though the horse’s response is not dramatic when the other horses leave, it is enough to work though to affect a positive change. 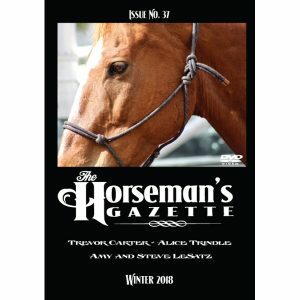 Trevor Carter demonstrates how he might introduce basic lateral work to his horse and some common pitfalls to avoid. 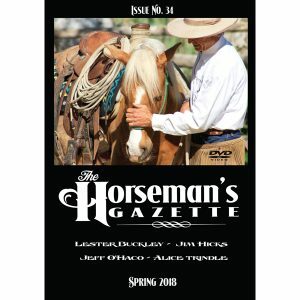 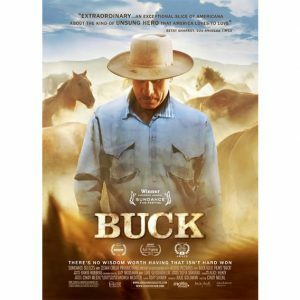 Jeff O’Haco helps us make the connection between groundwork and riding as we watch him ride a young horse that he has prepared on the ground. 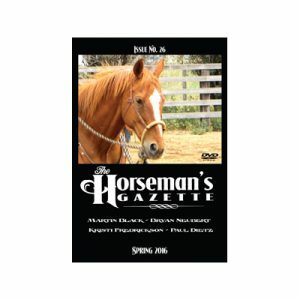 Lee helps some students that have trouble saddling their horses by sharing tips for being better organized as well as strategies for making saddling be smoother. 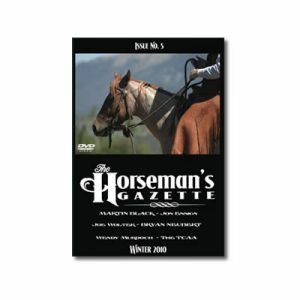 She offers some suggestions for modifications to saddling for small women and kids. 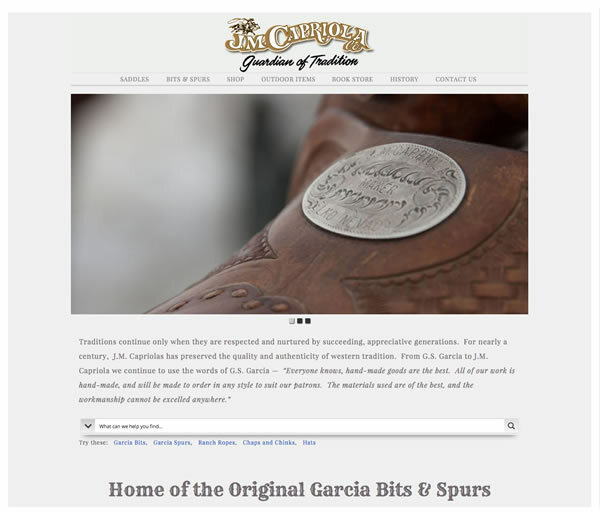 Why Do You Change Bits?